These simple but elegant photo holders are slightly wider than our other 6" photo stands and give taller photos, Polaroids, signage etc more stability. Works great with anything printed on card stock measuring as large as 8x10 but probably won't fit anything much thicker than a Polaroid. 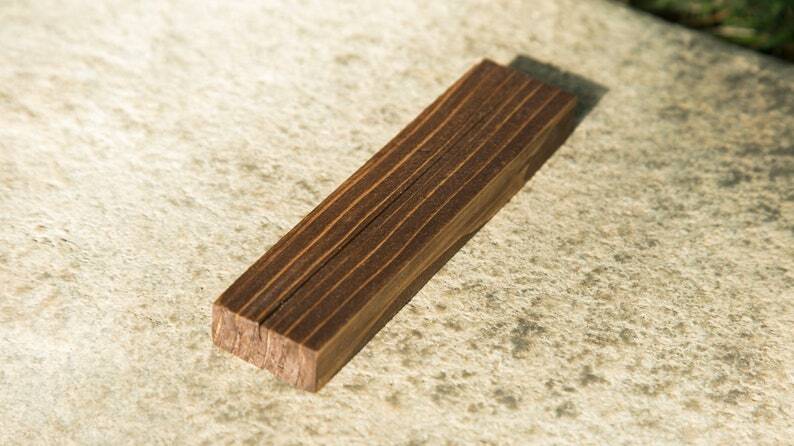 Measures 6" x 1-1/2" x 3/4" and comes in a "Special Walnut" finish.